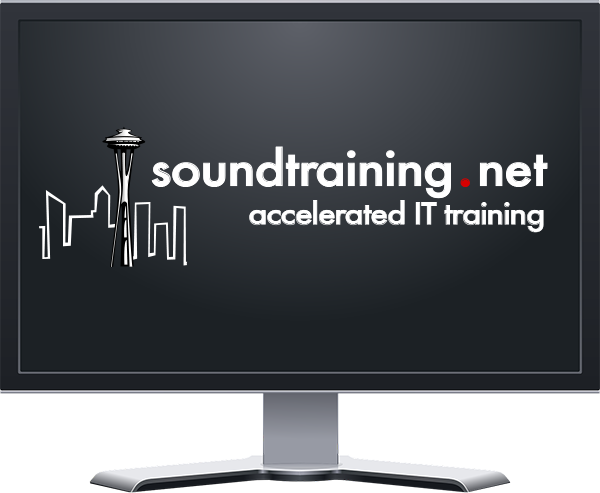 You've just been redirected from soundtraining.net to doncrawley.com. I am no longer offering technical training. All of my work now involves keynote speaking and corporate training on IT customer service and other people skills for technical people. If you're looking for files from my YouTube videos and Accidental Administrator books, you should be able to find them here. Check out my online, on-demand training on IT customer service here: Compassionate Geek Online Training. Be sure explore my website for more information and opportunities! Saturday, April 20, 2019 @11:19 PM: @nicknow @tom_peters Need more details. In general, you let them go when they're not doing the job you're paying them to do.